its endless ebb and restless flow. leaving a melancholy, long, withdrawing silence. whose leaden water hangs like mercury. into which wind moves tideless water. searching for absent waves on this featureless plain. let us walk along the unchanging shore line. could hold us up, if we had faith. no longer unsettled by the restless sea. 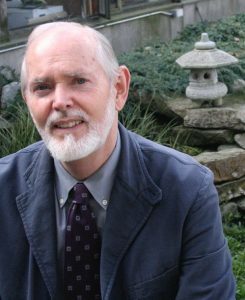 Kieran Egan lives in Vancouver, Canada. His poems have appeared High Window (UK), Orbis (UK), and many other magazines in Canada, the Uk, and America.